Quality plays an important role in our company. 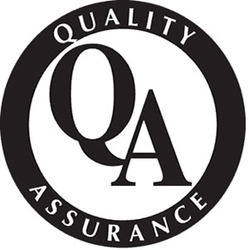 Since inception, we have considered quality as one of the most vital aspects of our success. Starting from the first stage of manufacturing till the last stage of dispatching, all the stages are keenly monitored by a team of quality auditors. 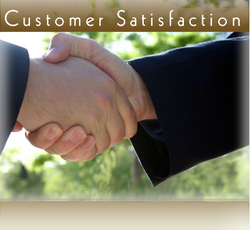 Being a client centric organization, we strive hard to offer high-quality products to our clients. We manufacture our products from optimum quality components and spare parts, which is obtained from the most trusted vendors in the market. This further enables us to present technologically advanced products that meet the requirements of the Medical industry. We offer the comprehensive range of products at the most competitive prices in order to suit the varied budgetary requirements of the clients. Furthermore, our professionals constantly remain in touch with the clients, to understand the different demands and specifications of our respected clients.